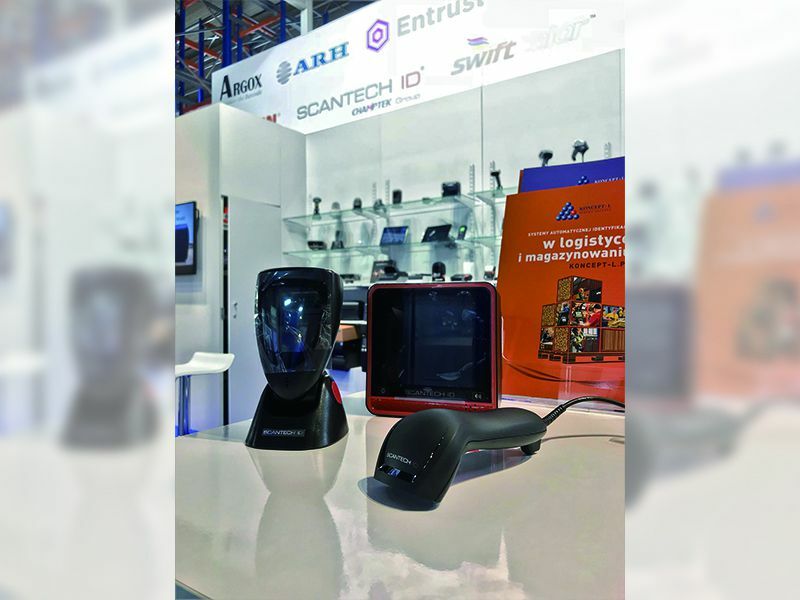 TAROPAK Exhibition is held from Oct.01-04, 2018 Poznań, Poland. 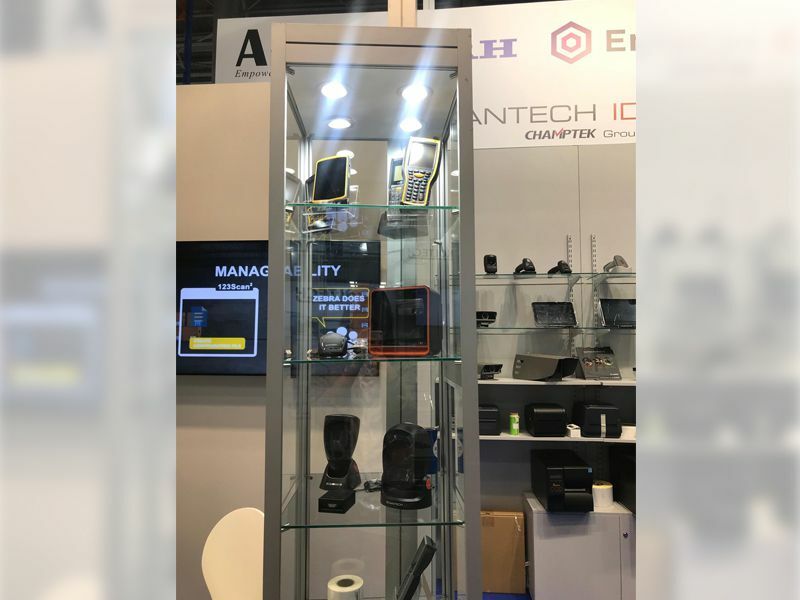 This international fair shows for packaging and labeling technology. AQUILA A-8050, NOVA N-4080i, LIBRA L-7082i, fixed mount scanner FI320 and high performance gun type scanner for SD380.